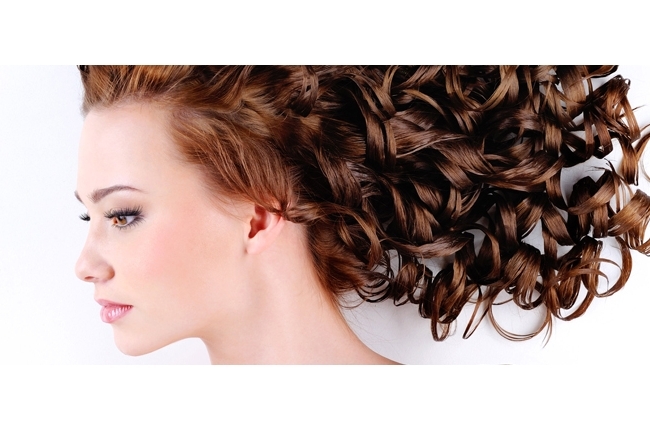 All of our stylists are fully qualified and very experienced in all Hairdressing and Barbering Services. We hope to make your visit to us as enjoyable and relaxing as possible, aiming to offer a professional but friendly atmosphere throughout your visit to our Salon. We Only work with Professional Salon Exclusive products, with a wide range of Styling, and Finishing products including Clynol, Wella, and Goldwell, something to suit all the possible needs and requirements of your hairstyle! We also offer Wedding and Event Hair Packages, incorporating Nail Services and Make-Up for details please contact us on 01437 721 683 for Quotes and Availability.